So you may be thinking that the little packet of seasoning you usually buy for tacos can’t be all that bad for you. Have you flipped over the package and read through the ingredients? Store bought taco seasoning contains ingredients that are far from real food and add unnecessary carbs and sugar to the mix. 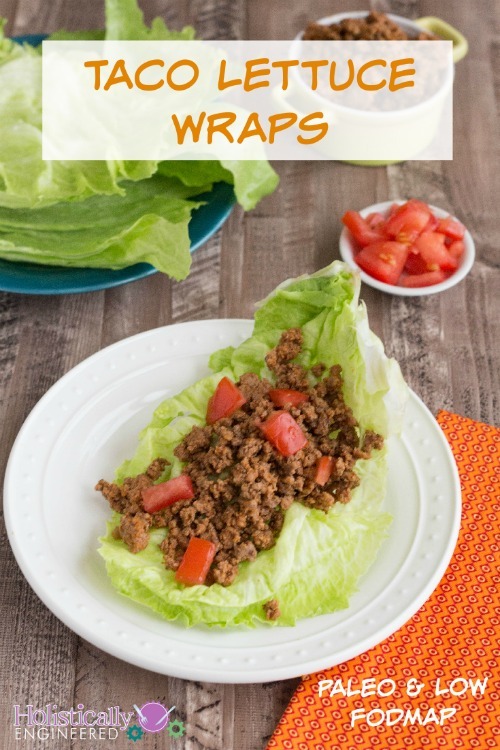 It’s so easy to make your own taco seasoning…you won’t even miss that little packet. Plus you’re able to customize the spices to your preferences. For example, right now I’m eating my usual Paleo low carb diet, but with an emphasis on cutting out foods high in FODMAPs. Read more about why here. I didn’t add any garlic or onion powder to the mix (they are high in FODMAPs) but I was still able to add lots of flavor by making my own mix. 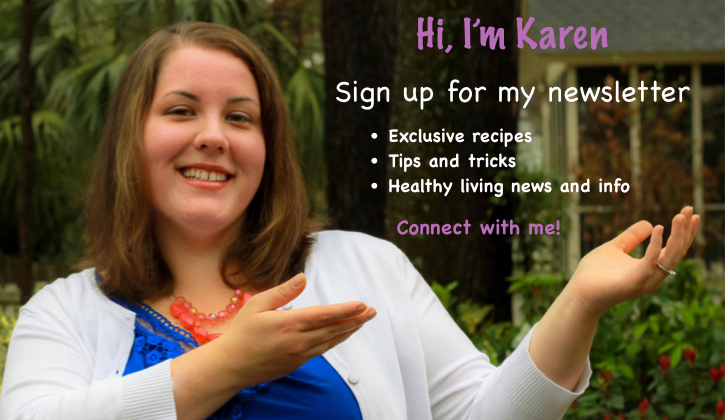 If you’re not eating low FODMAP you can use my other recipe for homemade taco seasoning found here. In a small bowl, combine the paprika, oregano, cumin, and salt. In a large skillet over medium high heat, brown the ground beef until cooked through. Mix the seasoning mix in 1/2 cup of water and pour over the ground beef. Simmer until the water has absorbed. 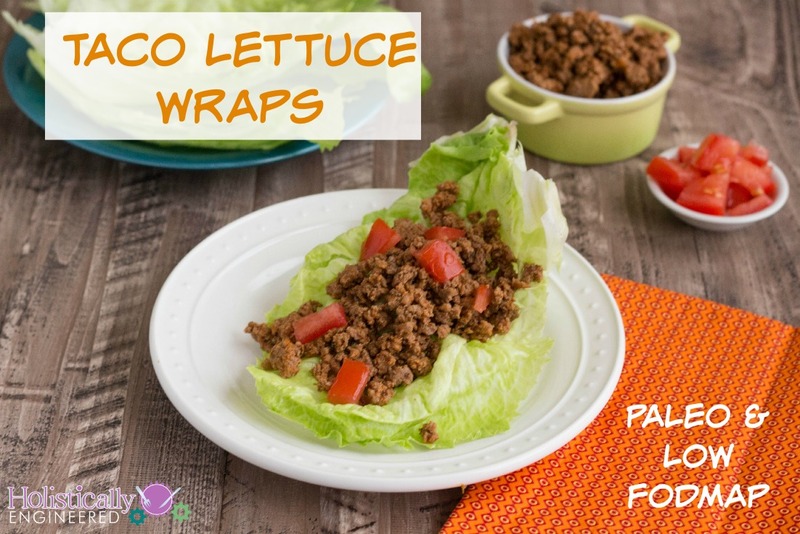 Serve the taco meat in lettuce wraps.